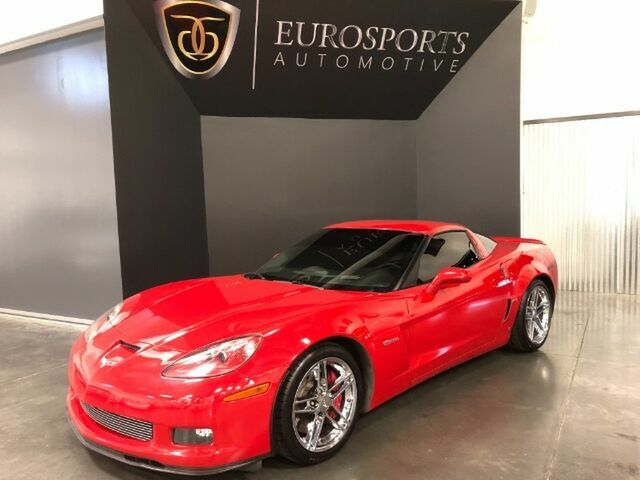 Eurosports is honored to present a wonderful example of pure vehicle design... this 2006 Chevrolet Corvette Z06 only has 65,508mi on it and could potentially be the vehicle of your dreams! When you purchase a vehicle with the CARFAX Buyback Guarantee, you're getting what you paid for. Pull up in the vehicle and the valet will want to parked on the front row. This Chevrolet Corvette is the vehicle others dream to own. Don't miss your chance to make it your new ride. It's not a misprint. And the odometer isn't broken. This is a very low mileage Chevrolet Corvette. A rare find these days. There are many vehicles on the market but if you are looking for a vehicle that will perform as good as it looks then this Chevrolet Corvette Z06 is the one! WHEELS Z06 POLISHED ALUMINUM 18"